Toolkits are collections of application-specific functions that extend matplotlib. 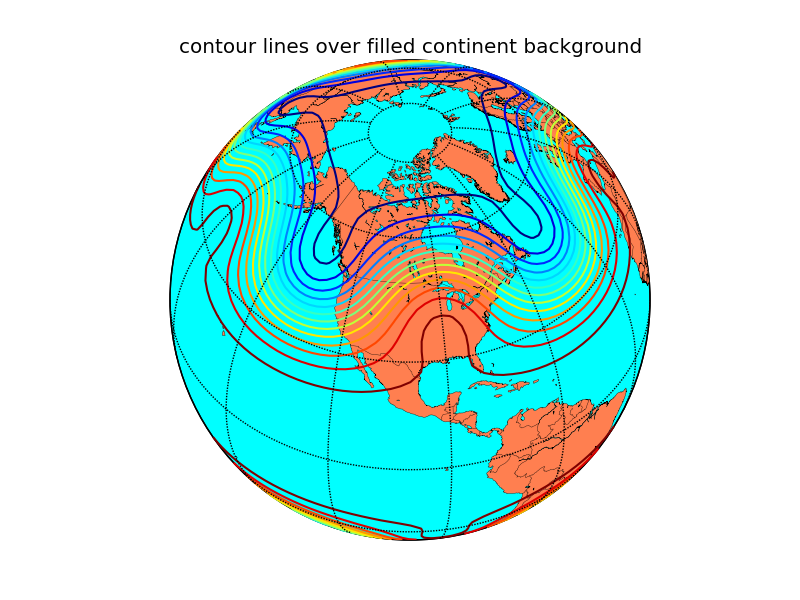 Plots data on map projections, with continental and political boundaries, see basemap docs. mpl_toolkits.mplot3d provides some basic 3D plotting (scatter, surf, line, mesh) tools. Not the fastest or feature complete 3D library out there, but ships with matplotlib and thus may be a lighter weight solution for some use cases. The matplotlib AxesGrid toolkit is a collection of helper classes to ease displaying multiple images in matplotlib. The AxesGrid toolkit is distributed with matplotlib source. mplcursors provides interactive data cursors for matplotlib. MplDataCursor is a toolkit written by Joe Kington to provide interactive “data cursors” (clickable annotation boxes) for matplotlib. mpl_toolkits.gtktools provides some utilities for working with GTK. This toolkit ships with matplotlib, but requires pygtk. mpl_toolkits.natgrid is an interface to natgrid C library for gridding irregularly spaced data. This requires a separate installation of the natgrid toolkit. Matplotlib-Venn provides a set of functions for plotting 2- and 3-set area-weighted (or unweighted) Venn diagrams. 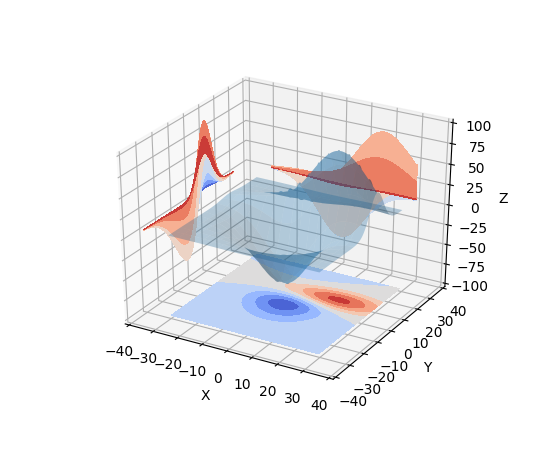 mplstereonet provides stereonets for plotting and analyzing orientation data in Matplotlib. Several projects have started to provide a higher-level interface to matplotlib. These are independent projects. seaborn is a high level interface for drawing statistical graphics with matplotlib. 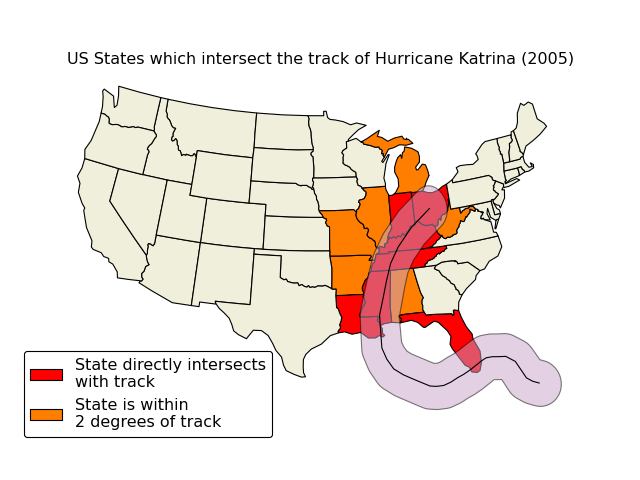 It aims to make visualization a central part of exploring and understanding complex datasets. holoviews makes it easier to visualize data interactively, especially in a Jupyter notebook, by providing a set of declarative plotting objects that store your data and associated metadata. Your data is then immediately visualizable alongside or overlaid with other data, either statically or with automatically provided widgets for parameter exploration. 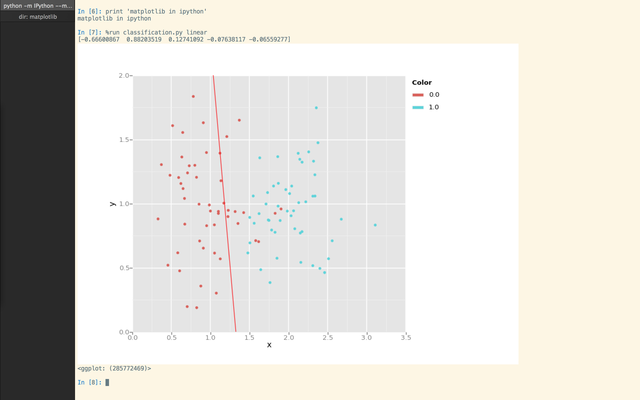 ggplot is a port of the R ggplot2 to python based on matplotlib. 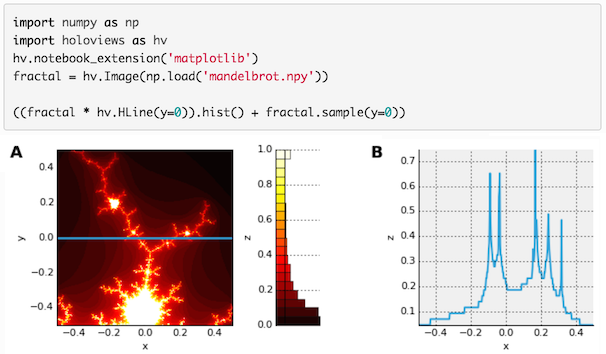 prettyplotlib is an extension to matplotlib which changes many of the defaults to make plots some consider more attractive. matplotlib_iterm2 is an external matplotlib backend uses iTerm2 nightly build inline image display feature.